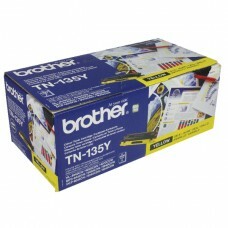 Prints up to 1000 pages (ca 5% A4).High quality genuine Brother cartridge.Related BROTHER devices: D..
Prints up to 5000 pages (ca 5% A4). 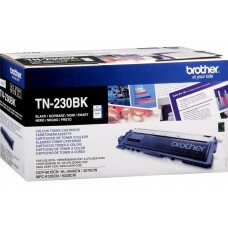 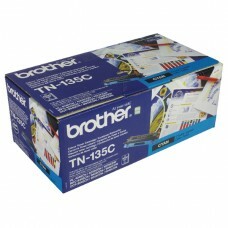 Black toner.High quality genuine Brother cartridge.Related BROTH..
Prints up to 4000 pages (ca 5% A4). 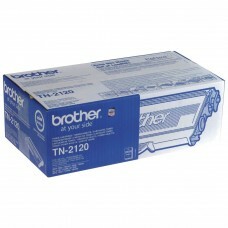 Cyan toner.High quality genuine Brother cartridge.Related BROTHE..
Prints up to 4000 pages (ca 5% A4). Magenta toner.High quality genuine Brother cartridge.Related BRO..
Prints up to 4000 pages (ca 5% A4). 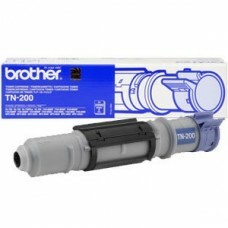 Yellow toner.High quality genuine Brother cartridge.Related BROT..
Prints up to 2200 lk (ca 5% A4).High quality genuine Brother toner.Related BROTHER devices: INTELLIF..
Prints up to 2500 lk (ca 5% A4).High quality genuine Brother toner.Related BROTHER devices: DCP-7010..
Prints up to 1500 lk (ca 5% A4).High quality genuine Brother toner.Related BROTHER devices: HL-2035,..
Prints up to 1500 pages (ca 5% A4).High quality genuine Brother cartridge.Related BROTHER devices: D..
Prints up to 2600 pages (ca 5% A4).High quality genuine Brother cartridge.Related BROTHER devices: D..
Prints up to 2200 pages (ca 5% A4). 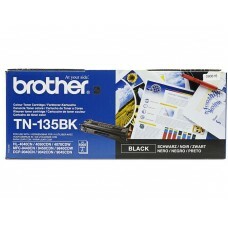 Black toner.High quality genuine Brother cartridge.Related BROTH..
Prints up to 1400 pages (ca 5% A4). 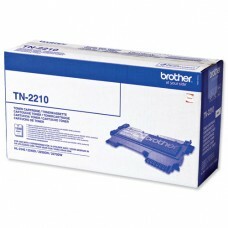 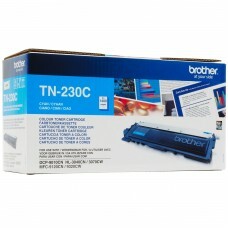 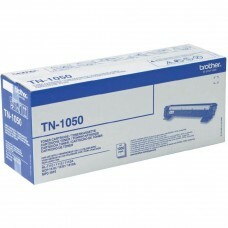 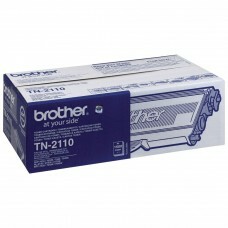 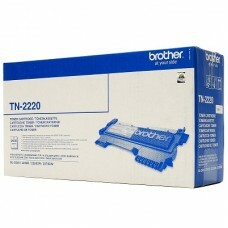 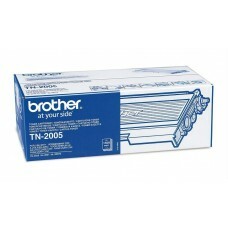 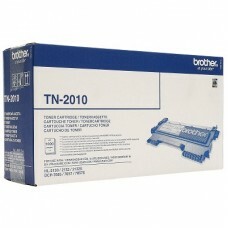 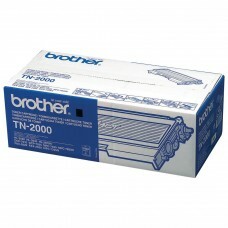 Cyan toner.High quality genuine Brother cartridge.Related BROTHE..